847.657.1900 847.681.0412 fax Get Directions This location is wheelchair accessible. Dr Retsky is kind, professional, experienced. knowledgeable, smart, informed. *Dr. Retsky is a great doctor. He cares a great deal about his patients and goes the extra mile to find the right treatment. I feel so fortunate to have Dr. Retsky as my G.I. doctor. The doctor is very good. Trying to get access to him is next to impossible where it takes scheduling a visit several months. I appreciate how intently *Dr. Retsky listens and analyzes prior to diagnosis and treatment. *Dr. Retsky is VERY kind & compassionate. He is very knowledgeable about my disease and is ALWAYS up to date on the latest best practice re: my disease. He is creative in finding solutions for my issues. #1 & 9. & more. #10. I do. Dr. Johnson is brilliantly and kind and very professional. I love the practice! 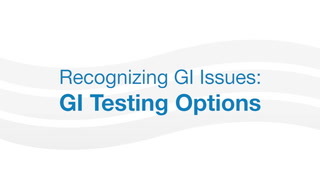 Joel Retsky, MD, discusses common GI issues and testing options available. 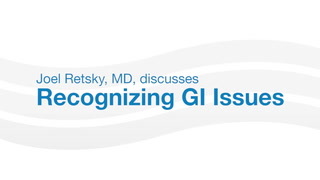 Joel Retsky, MD, discusses common GI issues and when you should see a physician.